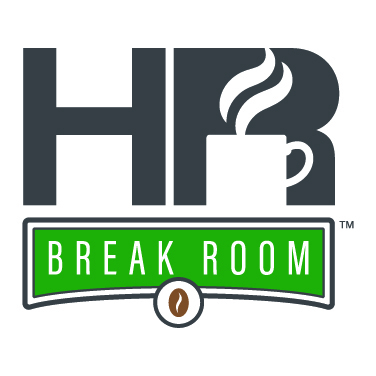 Phillip B. Wilson of the Labor Relations Institute rejoins HR Break Room to talk about how the proposed new joint-employer rule from the National Labor Relations Board could impact employers and what HR can do to prepare. On Sept. 14, the National Labor Relations Board (NLRB) published a notice of proposed rulemaking intended to clarify what constitutes a joint-employer relationship between two businesses. Franchises, construction companies and organizations that use temporary or contract labor are among the employers that will be impacted most directly. In part one of our HR Break Room conversation with Phillip B. Wilson, we defined the proposed new joint-employer rule and how it is different from the standard set by the Browning-Ferris case. How can HR prepare for these changes so that your workforce remains compliant? Learn more about how to prepare for the changes from the NLRB’s forthcoming rule by checking out Paycom’s free webinar on What to Expect from the New Joint-Employer Rule.